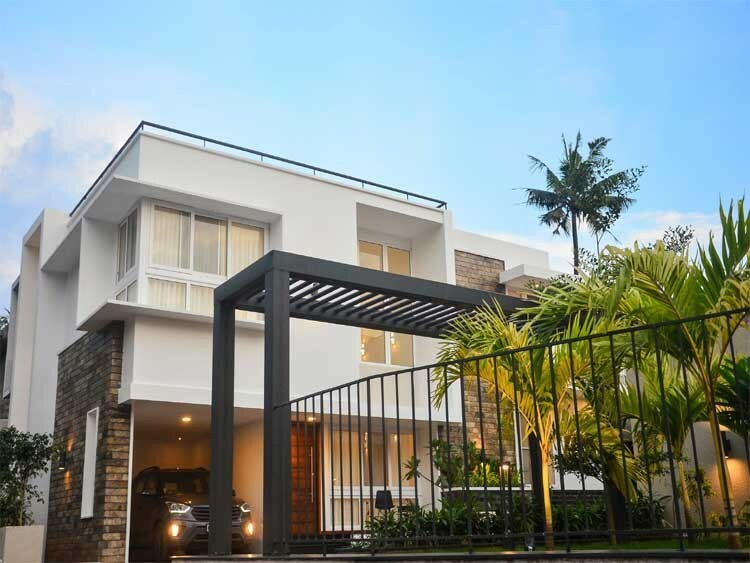 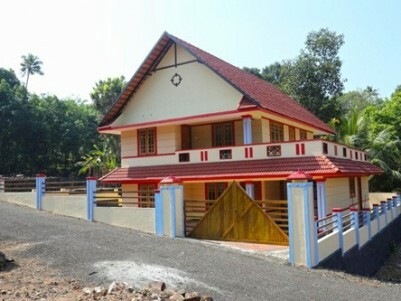 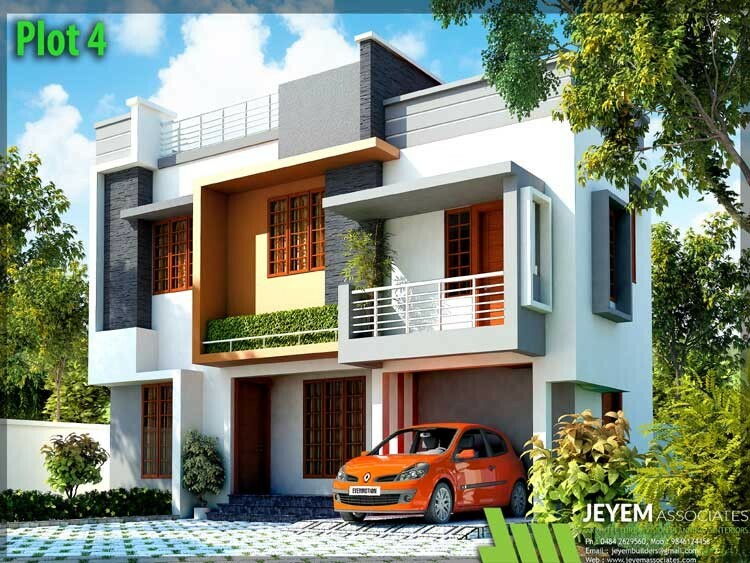 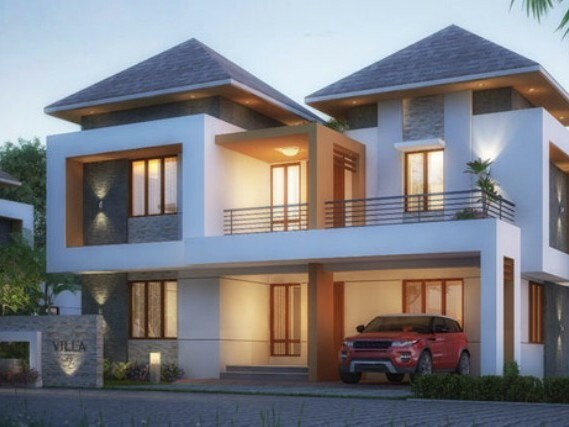 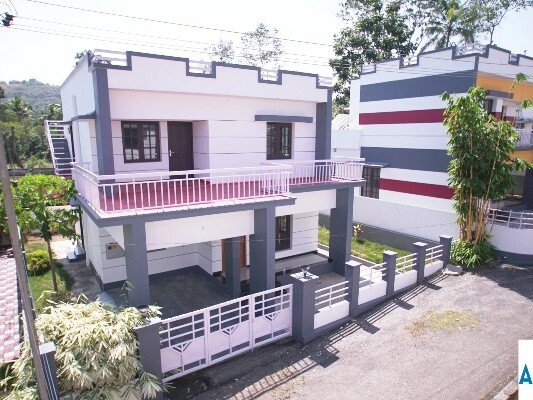 I am interested in your 2950 Sq.Feet Duplex(Villa Model)Flat for Sale at Guruvayoor,Thrissur. 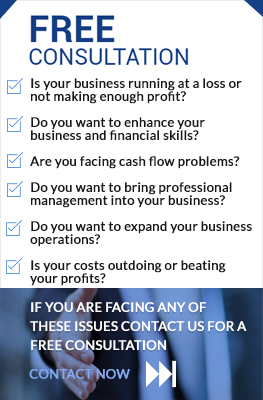 I would like to know more details. 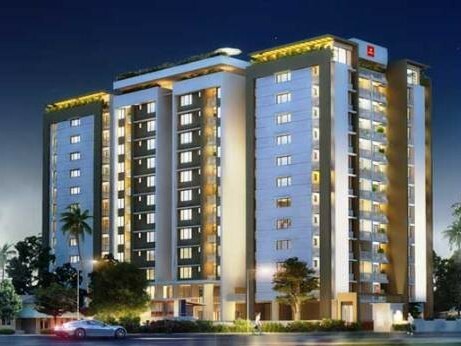 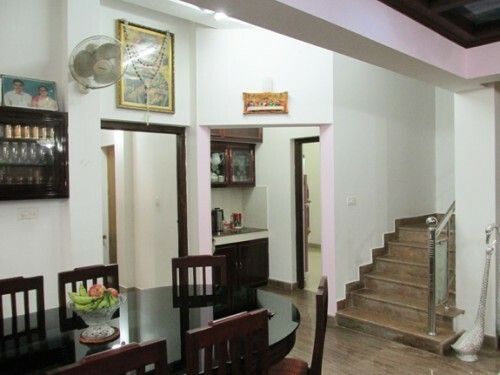 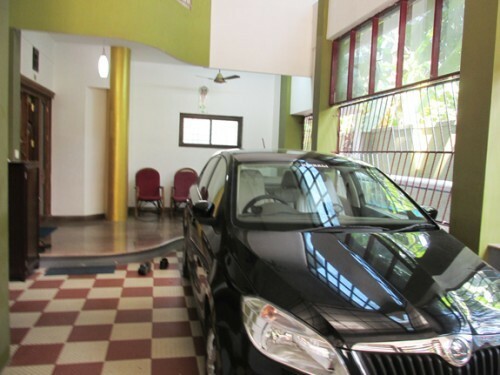 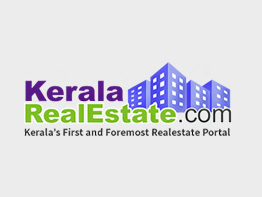 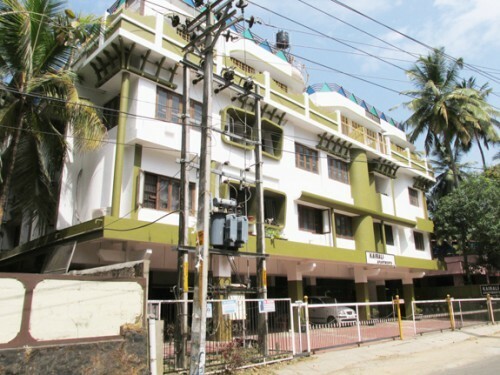 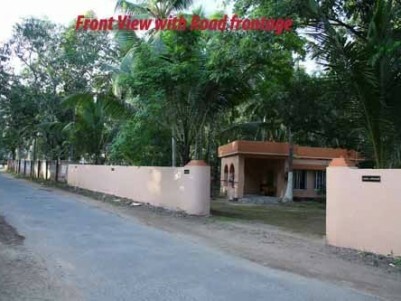 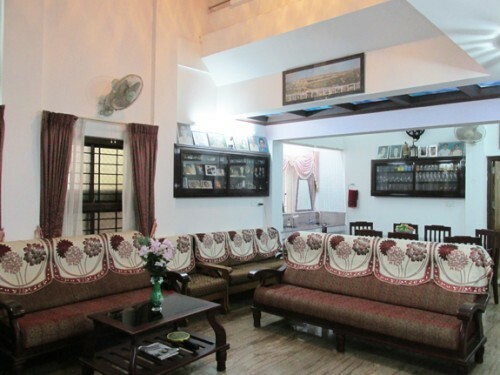 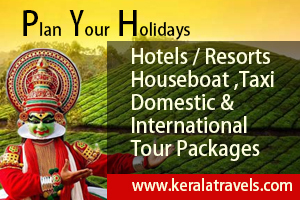 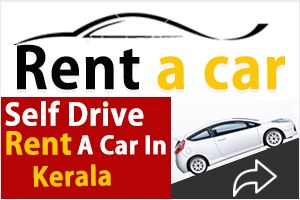 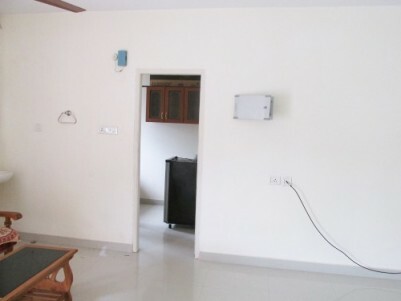 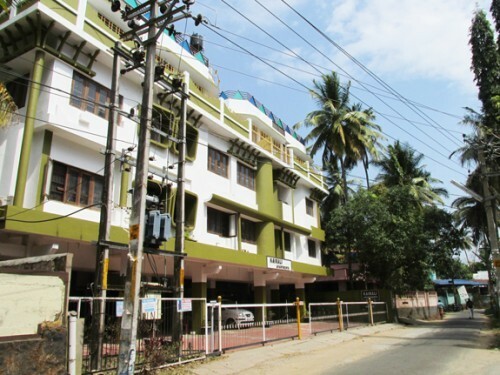 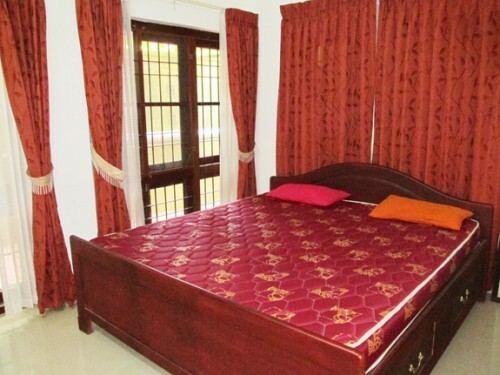 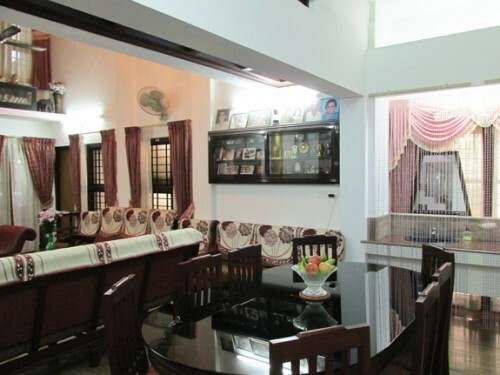 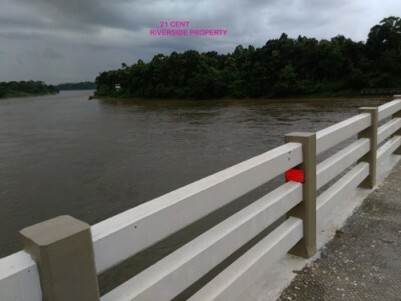 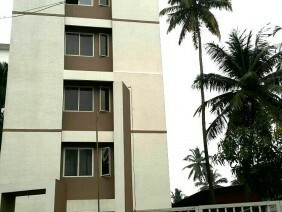 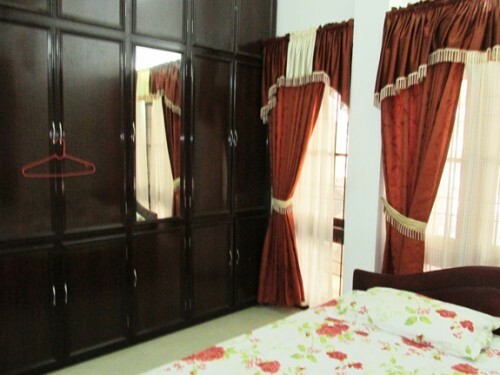 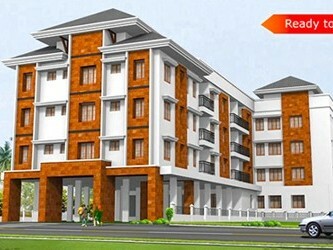 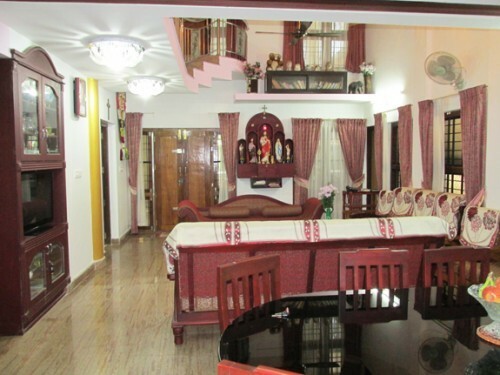 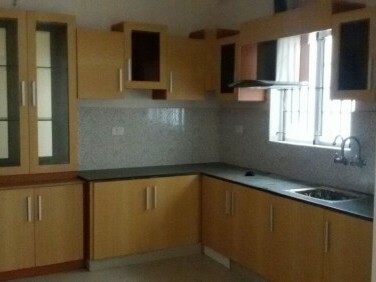 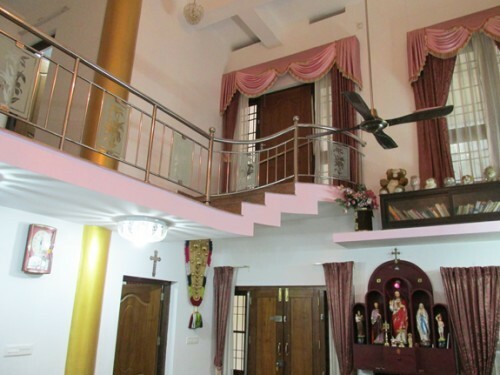 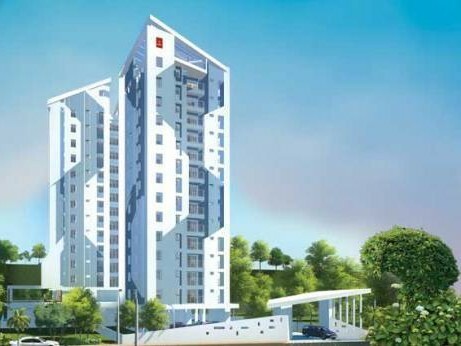 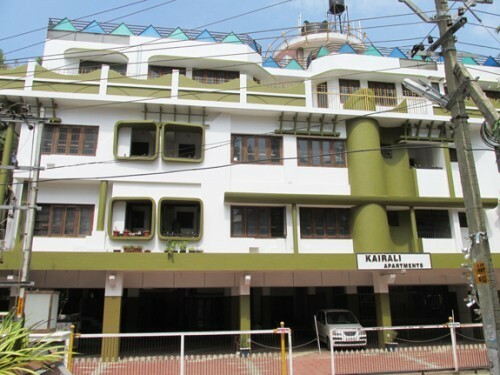 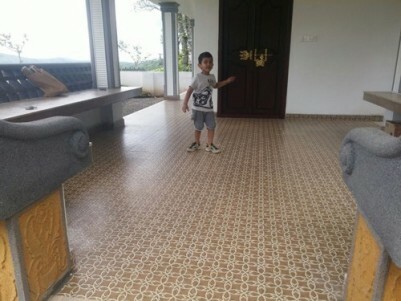 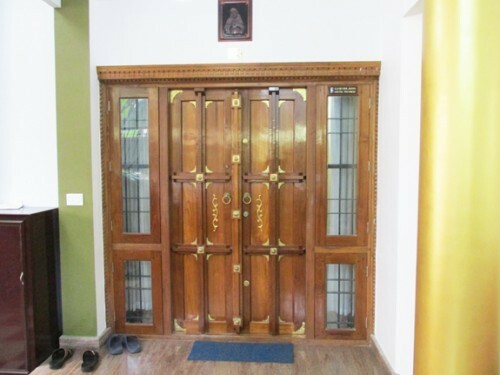 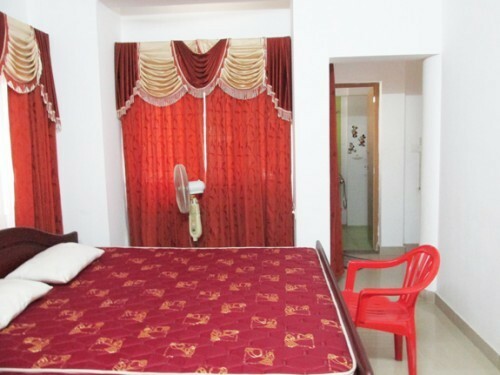 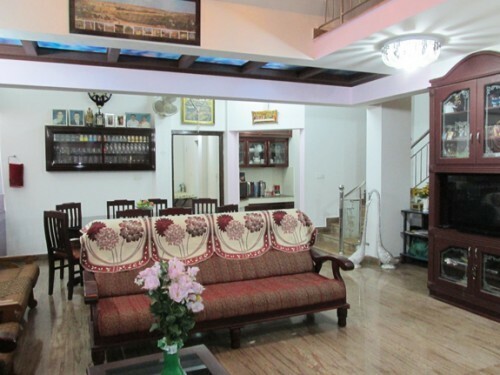 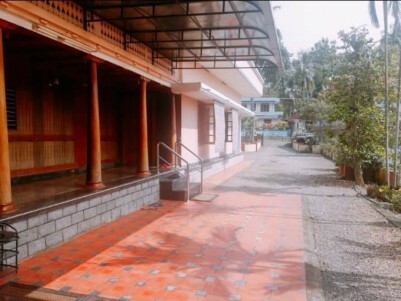 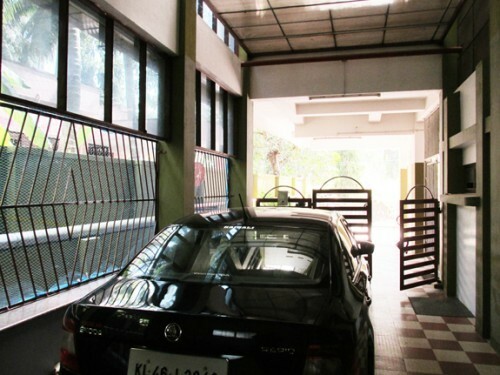 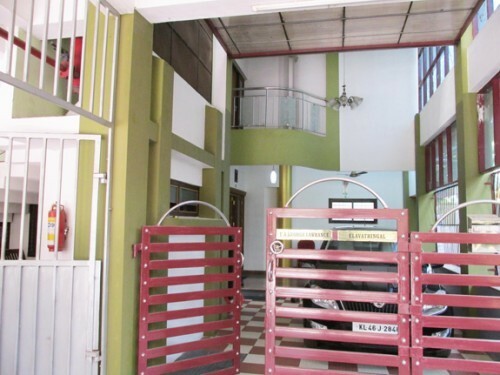 2 Bedroom Flat for sale at Guruvayoor,Thrissur.